Therapeutic Massage is also part of the TCM repertoire – Anmo being a more general term and Tuina being used for more specialty techniques. Massage can also be part of the diagnostic process for acupuncturists. Through various techniques, massage can dredge meridians and collaterals, regulate Yin and Yang, harmonize the Nutrient and Defense Systems, and tonify Qi and Blood. Massage is inseparable from the fundamental principles of TCM. Strong, forceful techniques, such as pulling, grasping, and nipping are fundamentally Yang in nature and produce purging and sedating effects, whereas soft, gentle techniques, such as stroking, rubbing, revolving, vibrating etc., are more Yin in nature and produce invigorating, tonifying effects. 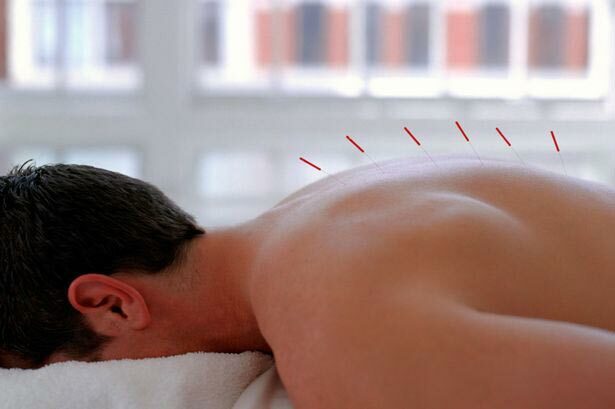 In TCM Therapeutic Massage works with meridians, collaterals, muscle groups, and tendons as well as individual points (for example, A Manual of Acupuncture by Peter Deadman shows the sinew channels for each meridian, as well as giving pathological symptoms). Although I started out by studying various massage systems, including Shiatsu and Reflexology, I began the study of TCM because it led to a more in depth exploration of health matters. 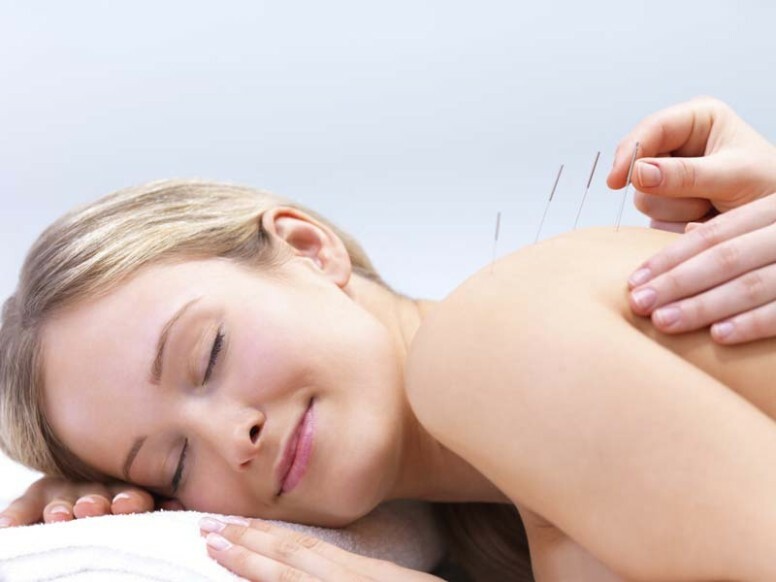 When I began to practice TCM, I relied more on acupuncture as a means to help people with health matters. However, because of expectations and competition with other disciplines, I began to include a few minutes of massage as part of certain treatments, especially those addressing physical difficulties and pain.